Anybody who has been around in spiritual circles – and many people who haven’t – will have heard of the principle that our mind creates our reality. Sometimes, this is called the Law of Attraction, made popular by the bestselling book and movie the Secret, which popularised the principle but was devoid of either spiritual or scientific depth. The first time I ever encountered the principle explicitly was when I was about 14, and I read Richard Bach’s Illusions – the adventures of a reluctant Messiah. In the book, Donald – clearly a Christ-like figure who walks on water (and swims in earth) and wants to teach everyone that they themselves are their own Messiah – teaches the author how to visualise a blue feather and bring it into his life. 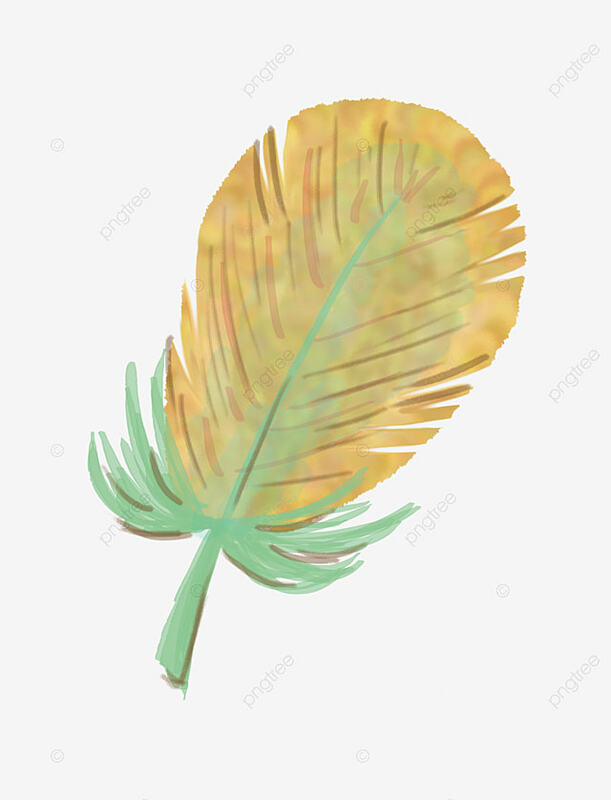 The blue feather exercise has indeed stepped out of the book and is taught in workshops about manifestation. In Huna, the principle is known as Ike, and is often worded as “The World is what you think it is.” To me it was helpful to look up the word Ike in the dictionary, where I found that it has a wide range of meanings, including to see, to know, to understand and to be aware – and when I think of this principle I tend to rephrase it as “Our awareness shapes our experience of the world.” Potato, potahto really. I was always concerned that while there are empowering aspects to adopting this perspective, there is also the possibility of becoming delusional and trapped in one’s perspective of reality. In fact, Robert Anton Wilson’s Prometheus Rising has an exercise not unlike the blue feather exercise, but has to do with visualising and finding a quarter coin (an American coin worth 25 cents of currency, for those of us who are not from the USA). However, the difference with Wilson is that when you find the coin it doesn’t give you a certainty that you create your reality, but rather opens a whole set of questions. Perhaps some limitations to this model are witnessed by the fact that many reviewers of the book mention (oftentimes as an afterthought) that they did not find any quarter coins. I guess that has to mean something in itself. 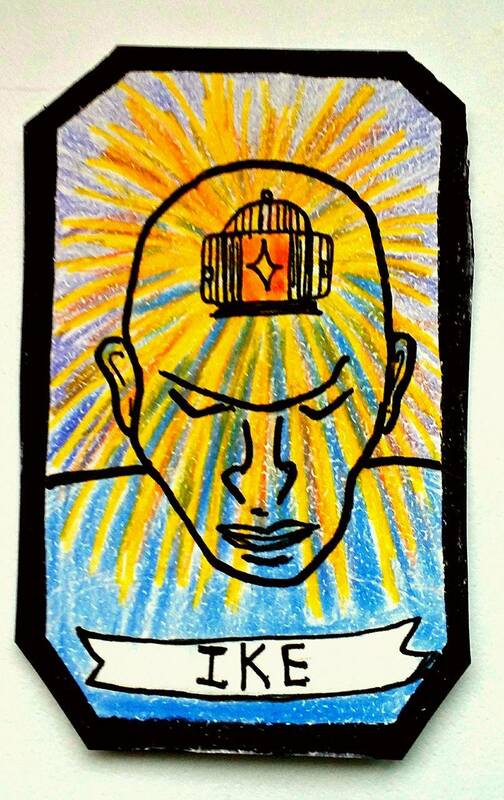 Nevertheless, the value of adopting the Ike mindset is that it can reveal how much of reality is filtered through our perception, and although perhaps we may not always be able to find blue feathers or quarter coins lying in the street (although it does happen! the exercises are still worth trying…) we can learn to observe our own awareness and shift accordingly, as if shifting the gears of a car. Having been interested in the study of consciousness for a while, I get the nagging feeling that “reality is what we can get away with”, that somehow reality is a construction that we create on the basis of stimuli, but mostly within our consciousness. And here comes science – which at once fails and succeeds to console by confirming that indeed, it is our awareness that creates the experience of reality which we go through. The process of perceiving reality is not unlike that of a hallucination – but when we have consensus on the basics, we call it “reality”. It is worth listening to this talk in its entirety.